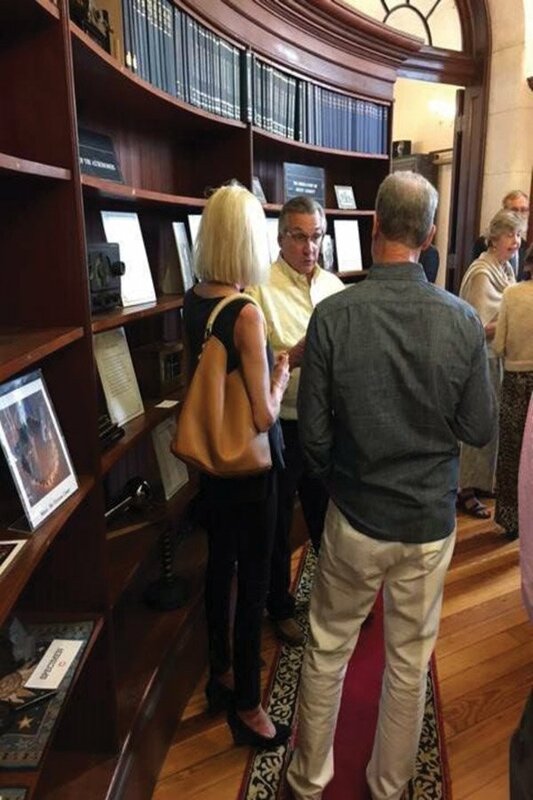 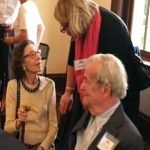 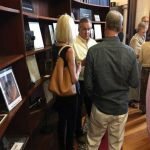 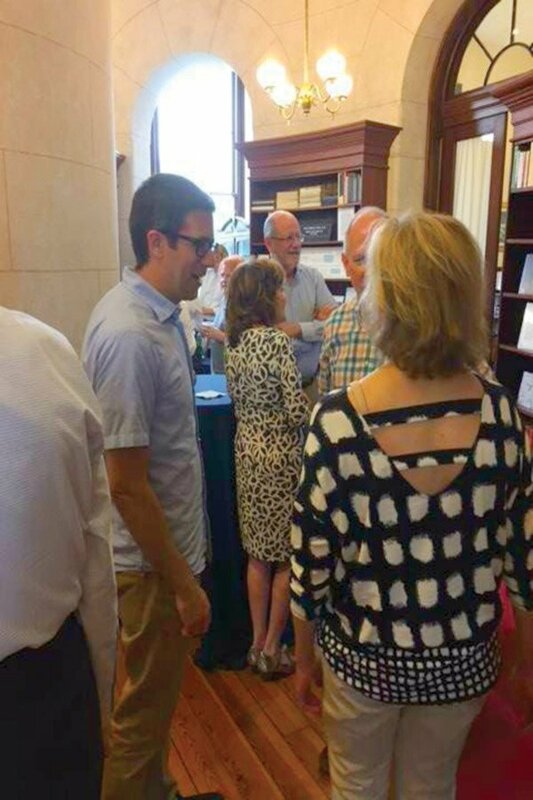 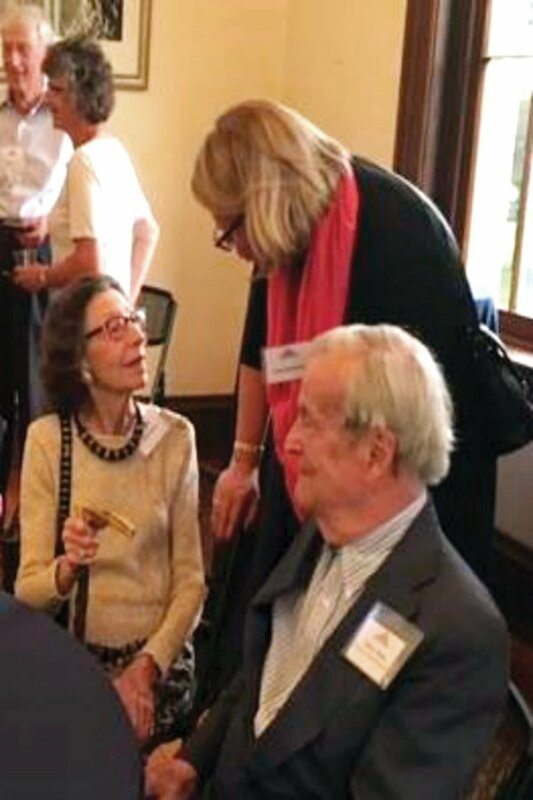 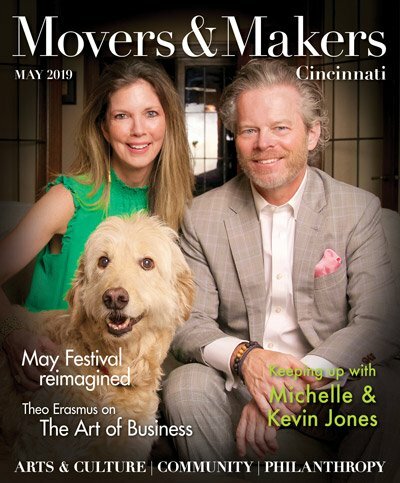 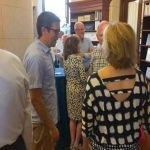 The Cincinnati Observatory hosted more than 50 major donors, board members and guests at the annual Mitchel Society event, timed to coincide with the autumn equinox. 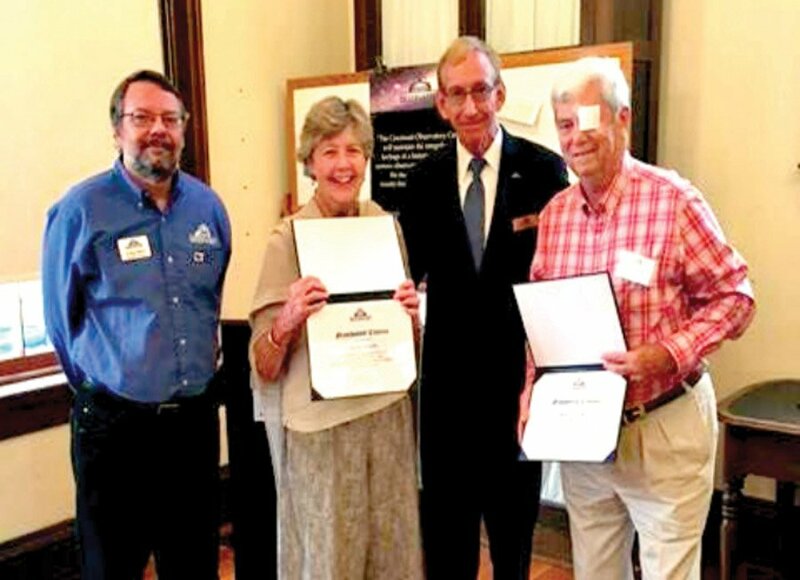 Naomi and Bob Gerwin, longtime supporters and neighbors, and Richard Hirte, vice president of the board, were singled out for their involvement and dedication to the observatory. 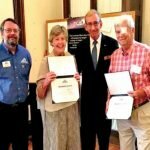 Mitchel Society members are those who give $500 or more to the observatory in a year.